Next Episode: The Savior & Salt – DJ R.O.C.K.M.A.N. 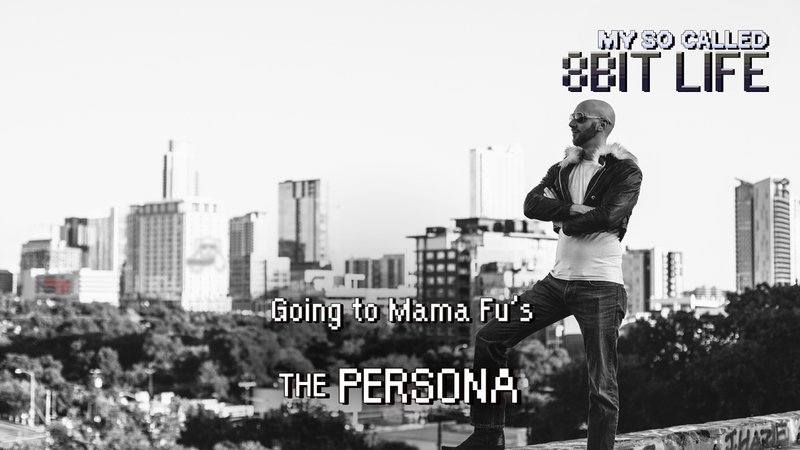 Musician The Persona (Joseph Donerevski) joins us this week. They talk about Persona’s stage performances, non-traditional beginnings, where that English Degree really takes you, jacket origins, and more!